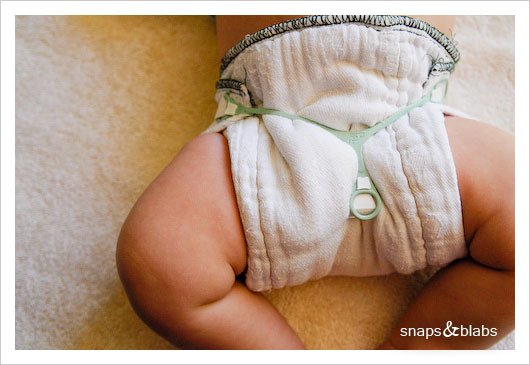 Cloth nappies are not your grandma’s nappies anymore. The choices are wide and varied – small, big, easy, organic, in pieces and not, with folding and not, quick drying and not so, with cover or without… something for everyone. These are just rectangular pieces of cloth. Prefolds are sewn in three sections and the middle has more layers – 4x6x4 means that it is 4 layers, then 6 in the middle, and 4 layers again. Those are great because they dry quickly and are the cheapest option, but they do need some folding. Fitted – these are like padded absorbent pants with snaps or velcro (fitted to the body, so no need for folding). The variety here is mind boggling. Very convenient for use, but usually take longer to dry and are considerably more expensive to buy. 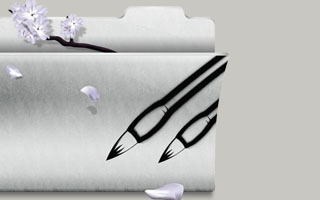 One of those can be up to US$35, while a dozen organic prefolds are usually less than that. 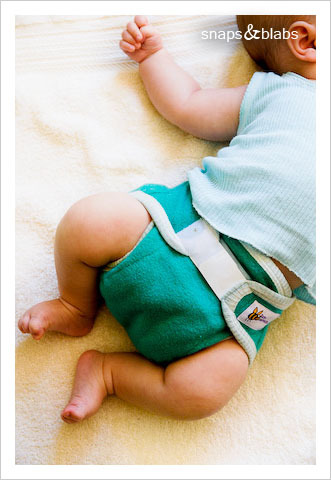 All in Ones – these are the cloth equivalent to a disposable nappy, without the tossing. No folding, no cover, its just one piece of nappy that has the waterproof top layer already sewn in the fitted absorbent nappy. They take the longest to dry and are usually quite expensive. Pockets – here we are talking about the waterproof pants, but with a pocket to put in the absorbent part. The idea is that you just change the pad unless the pants are soiled with poop. I would think they are the quick drying alternative of the all in one, as the inner section can be any piece of absorbent fabric, which could be folded. 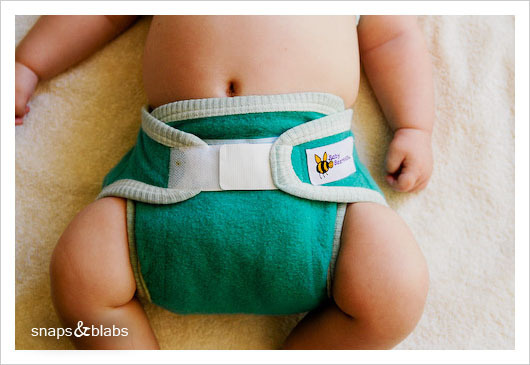 Lots of people use prefolds in pocket nappies. Now, what do I use, you ask in eager excitement (you do!). With my first I used plain ole towel squares. Huge, bulky and horrible absorbency. Then I found out that the times have changed and read all about whats going on. I liked the idea of prefolds, as the fitteds I tried didnt impress me, maybe because they were some store bought brand. So I moved on to unbleached prefolds and loved them. You can also see they are starting to fall apart a bit…I do love them, no joke. Recently I stumbled on a stack of second hand bamboo fitteds and, my prefolds took a back stage. The bamboo is more absorbent and at home I dont use a cover at all. While the prefold would seep, the new ones get just damp, unless a huge pee or double whammy hits. For covers I use Bummis Super Whisper Wraps and wool. Love wool! It took me awhile to get past the feeling of heat and scratchy surface, but once I did and bought a few I was sold. They breathe and are stretchy and just plain fantastic. The not so great part is that they need more attetion when washing – done by hand and need regular lanolising to keep them water resistent. 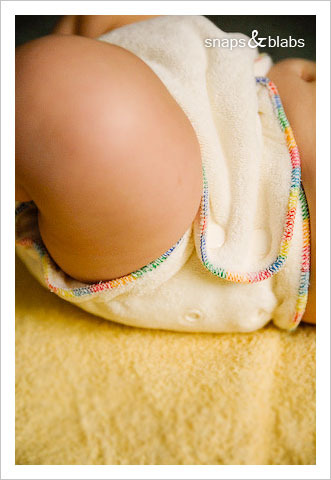 An excellent place for further research and to delve into the vast world of cloth diapering is Diaper Pin , a US site offering great reviews of a pile of nappies, covers and accessories, as well as of the shops that sell them. 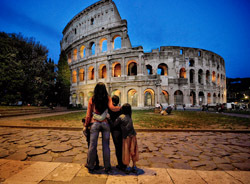 Heaps of information about what how and why to do anything on this issue. In Australia there is Nappycino , OzClothNappies and a few more. All good places to start. Thats all folks. I love, enjoy, support and recommend cloth for all little bums. Keep the plastic for the…tupperware. Yes, nibbling of the screen is compulsory.